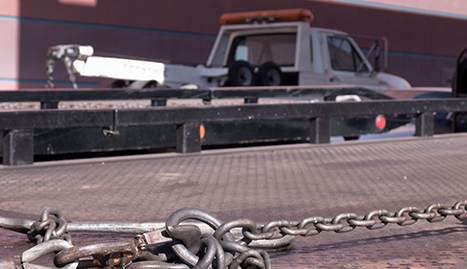 Our commitment is to provide quality towing services at competitive prices for the borderland community. Having your vehicle break down can be an incredibly frustrating experience. It not only can make you late for work, but it can also leave you outside in terrible weather or strand you in an unfamiliar location. Calling for a tow truck isn’t easy either, as most tow companies never seem to be available when you really need them. But that isn’t the case with Checkered Flag Towing & Roadside Service! We’re the most reliable towing company in the El Paso, TX area, and we’re available 24/7 to assist you whenever you need us. 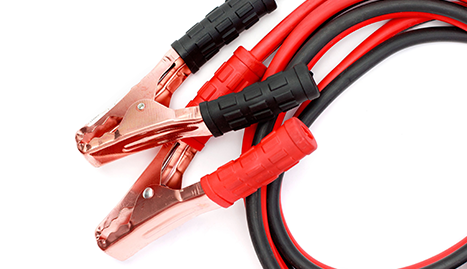 We know how difficult it can be when your car or truck has an unforeseen issue and stops working. It always seems to happen at the worst moment and puts you in situations that can affect your work or social life. This is why we choose to be available to help you 24 hours a day, 7 days a week. Life is unpredictable, and because of that uncertainty, we’re on call every second of the day to assist you with whatever your vehicle issue may be! We have several tow trucks that can handle every major type of automobile, ranging anywhere from the smallest of compact cars, to the largest of pickup trucks and SUVs. 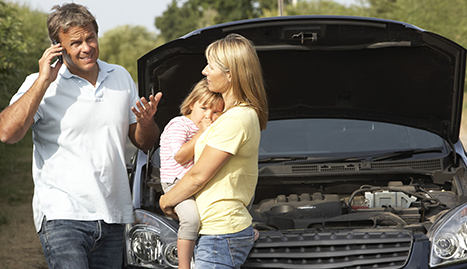 We also offer friendly roadside assistance in case you have a flat tire or dead battery. 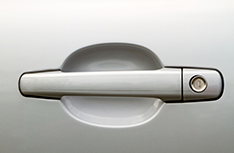 We can also help if you get locked out of your car! 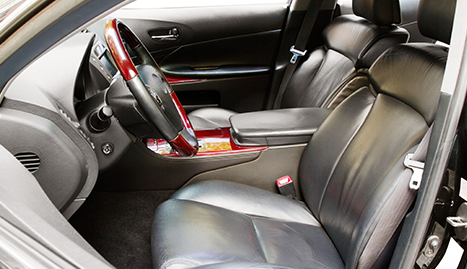 Just give us a call and we’ll be there as soon as possible to get you back on the road. 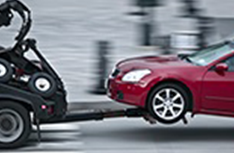 We employee only the most experienced and qualified technicians at Checkered Flag Towing & Roadside Service. We have decades of combined experience and we are fully licensed and insured by the state of Texas. You won’t have to worry about a thing if you call us. Whether you need our towing services, roadside assistance, or are simply locked out, please call Checkered Flag Towing & Roadside Service!